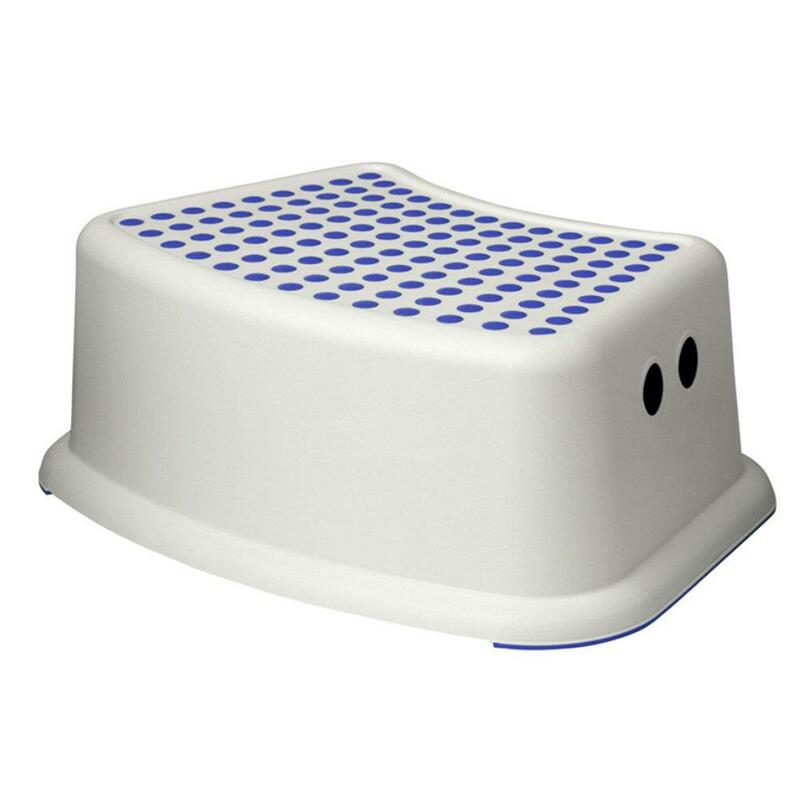 Great Step stool for all your kid's needs, use it for Potty training, brushing his or her teeth or washing his or her hands Anti slip marks on the bottom and top of the stool will prevent the stool from slipping and your kid from falling Sleek and nice design. Extremely portable, Lightweight yet very Durable. High weight capacity and tall enough to work for potty training and all other needs.